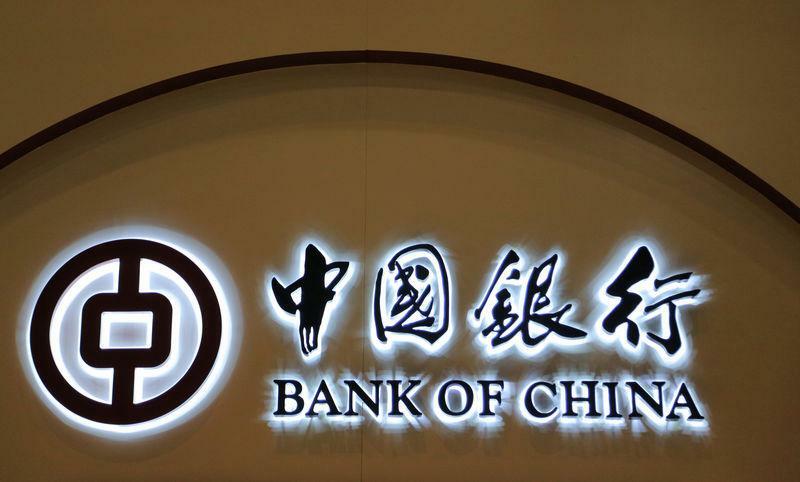 COLOMBO (Reuters) - Sri Lanka is considering an offer from Bank of China <601988.SS> for a loan of $300 million (£234.7 million), which could be raised to $1 billion, to help it meet repayments in coming months, junior finance minister Eran Wickramaratne told Reuters on Tuesday. He also confirmed that Sri Lanka had started negotiations to increase the amount of a swap deal with India's central bank to $1 billion, up from a previously negotiated $400 million. Sri Lanka's top court then ruled the dissolution of parliament illegal and Wickremesinghe was restored to power in December - but the seven-week-long crisis hurt the rupee and drove sovereign bond yields higher, straining state finances. As of the end of 2018, nearly a quarter of Sri Lanka's total foreign debt was owed to China, which has lent some $8 billion while building ports and highways and planning other major investments in the island state as part of its drive to build a 21st century 'Silk Road' across nations and shipping lanes. 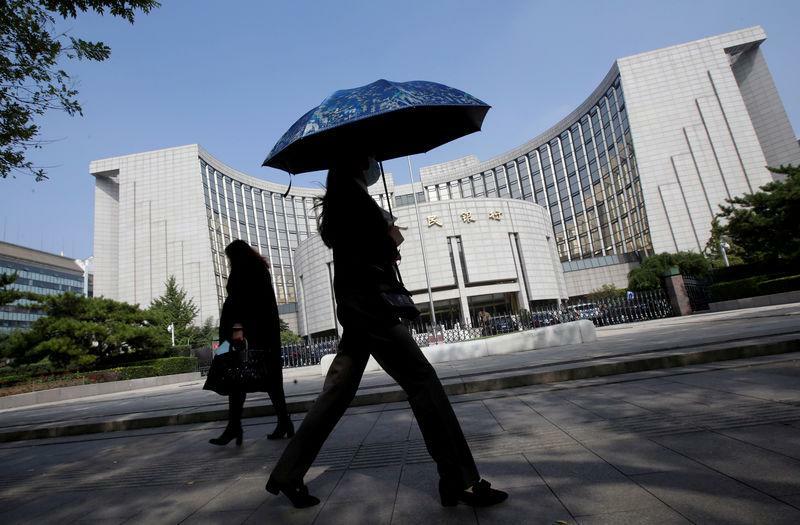 A source with knowledge of the Bank of China offer told Reuters earlier on Tuesday that Sri Lanka's cabinet had already asked Finance Minister Mangala Samaraweera to negotiate the loan, which has been offered at 6-month LIBOR plus 260 basis points. It has to be repaid within three years, the source said. The 6-month LIBOR was at 2.865 percent on Tuesday.